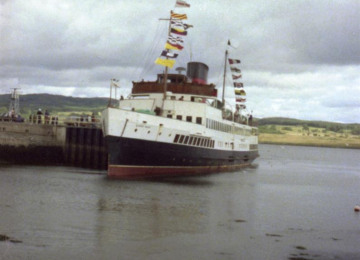 The Charity owns Britain's last turbine pleasure steamer, the historic TS Queen Mary. 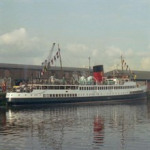 Currently laid up in Tilbury (London) we aim to restore her and re-open her at Glasgow's Finnieston Quay. 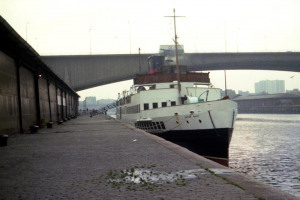 The Charity’s vision is that TS Queen Mary will be towed from Tilbury and taken to a British shipyard, where she will be restored, in 2016. 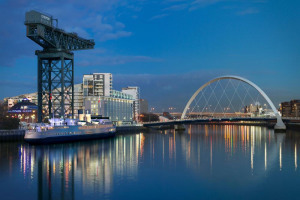 We intend that TS Queen Mary will become a 5* visitor attraction, at Glasgow's Finnieston Quay. 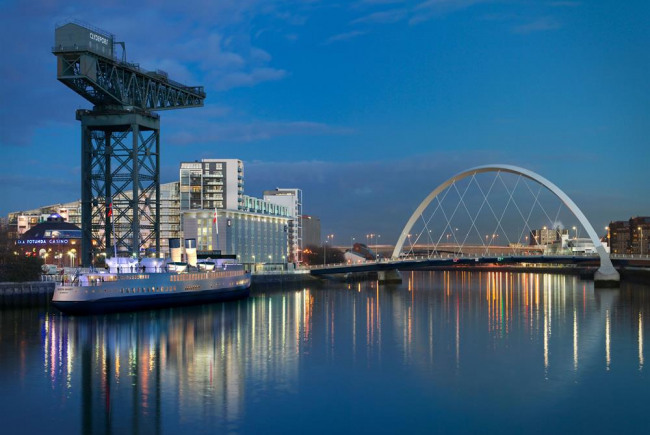 She will enhance what is offered in the heart of the city, and compliment the Tall Ship Glenlee and the Paddle Steamer Waverley, which are already on the Clyde. But she will also be a unique “must see” destination in her own right, allowing visitors to experience the values, heritage, design and culture of the art-deco 1930s. 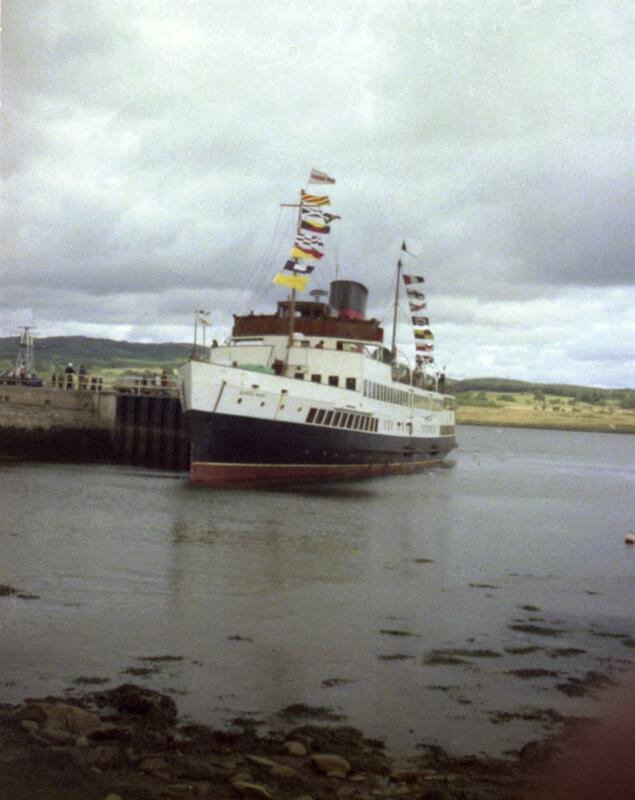 Those who sailed aboard her loved her. Numerous people and bodies in the United Kingdom, including our patron, the actor Robbie Coltrane OBE, have declared her an icon that must be preserved. 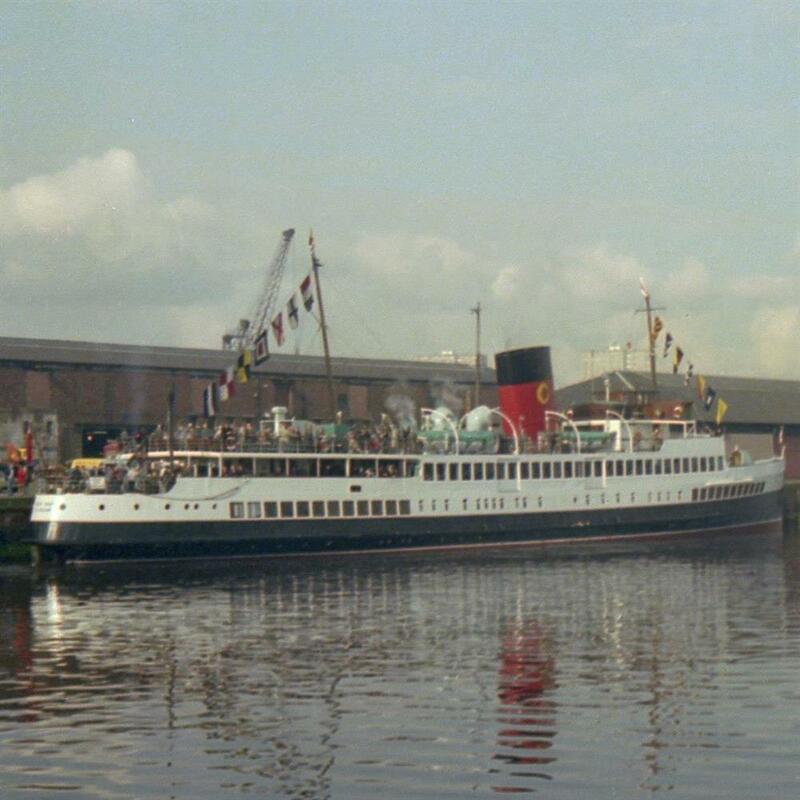 Help us save TS Queen Mary - the last of her kind! 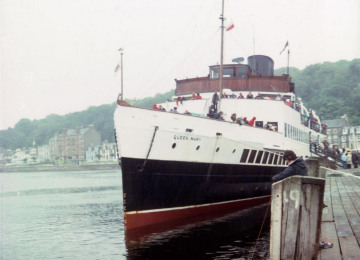 TS Queen Mary was the vanguard of 1930s British engineering and is now the last of her kind. 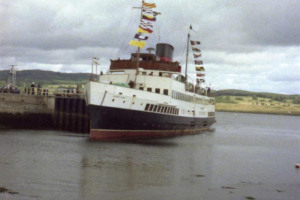 As such, she is a legacy of Scotland and the UK's great shipbuilding history. In her new role, she will be both a world-class example of maritime heritage conservation and an ambassador for the country. 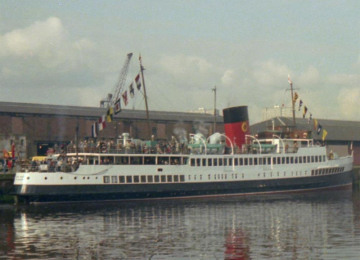 TS Queen Mary will bring together generations. 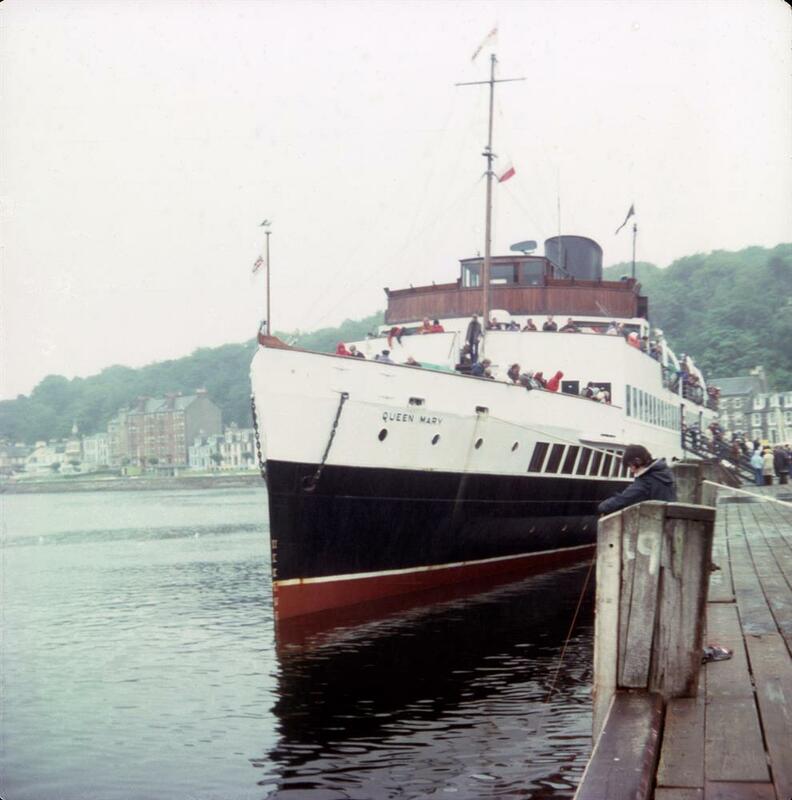 Parents and grandparents will be able to take younger generations aboard to share their childhood experiences. 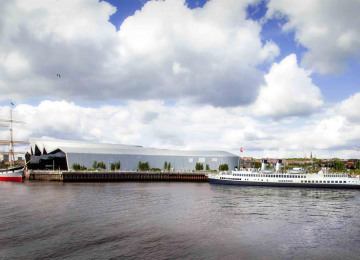 She will be one of the UK’s largest, interactive maritime exhibits and will provide an unparalleled way of learning about our maritime and social history. A Queen Mary Academy will seek to provide training opportunities in engineering, electrical work, joinery, craftsmanship, and hospitality. It also will retrain the long term unemployed. It will help preserve traditional skills. 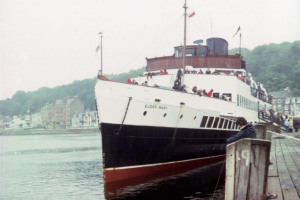 TS Queen Mary will offer a unique platform for inspiring new generations. Our patron is the world famous film actor, Robbie Coltrane. 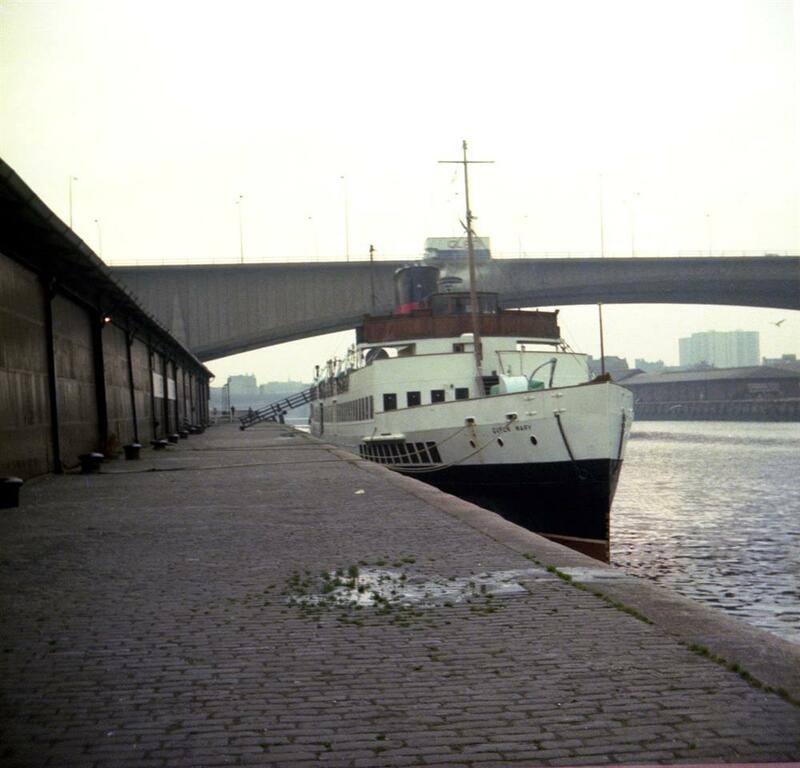 Friends of TS Queen Mary is a Scottish Registered Charity (SC043623), formed in 2012 to safeguard the future of TS Queen Mary, the Clyde’s last and Britain’s finest Turbine Pleasure Steamer. 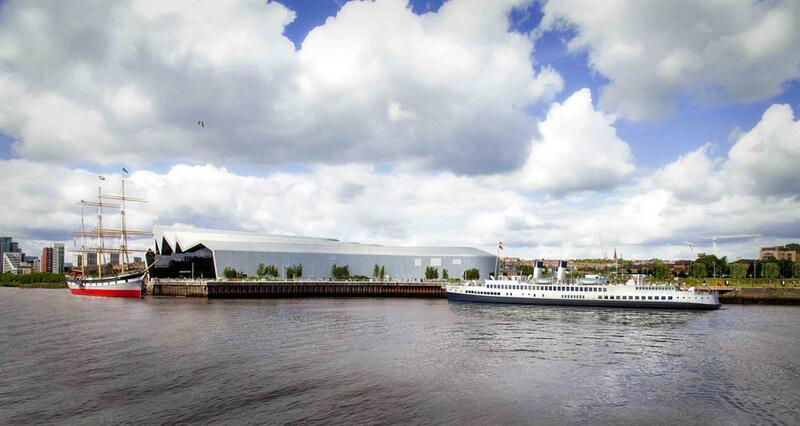 Our aim is to return TS Queen Mary to a new permanent berth at Glasgow's Riverside Museum, on the River Clyde. Our vision is that TS Queen Mary will become a 5* visitor attraction. 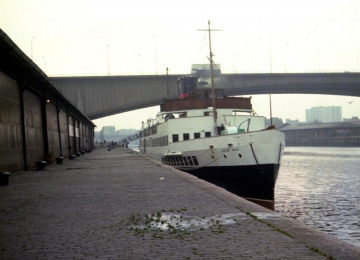 She will enhance what is offered at the Museum and compliment the Tall Ship, the Glenlee, and the Paddle Steamer Waverley, which are already on the Clyde. 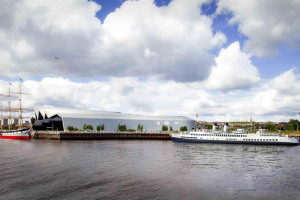 But she will also be a unique “must see” destination in her own right, allowing visitors to experience the values, heritage, design and culture of the art-deco 1930s. 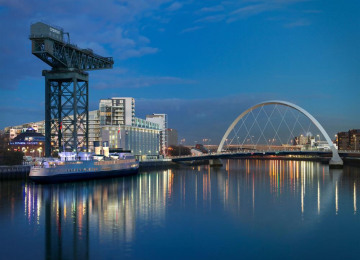 The Clyde will give new life to TS Queen Mary. She - in turn - will help the regeneration of Clydeside. 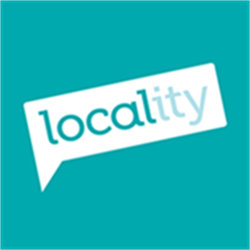 Project Delivery Manager: Friends of TS Queen Mary The Project Delivery Manager takes legal responsibility for receiving and spending the funds raised and ensuring the project is delivered. 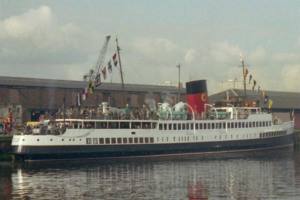 Contractor: Friends of TS Queen Mary The team responsible for building or installing the project.